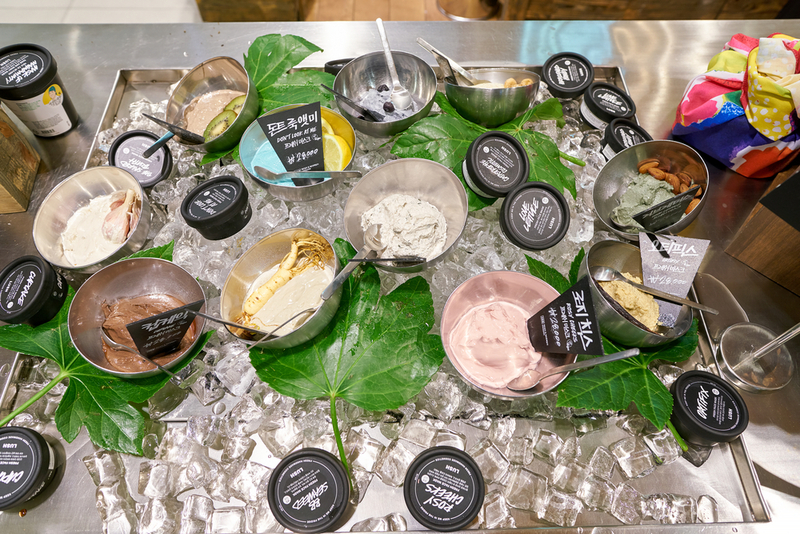 Lush is a real-life sweet shop for adults and it’s no surprise why. 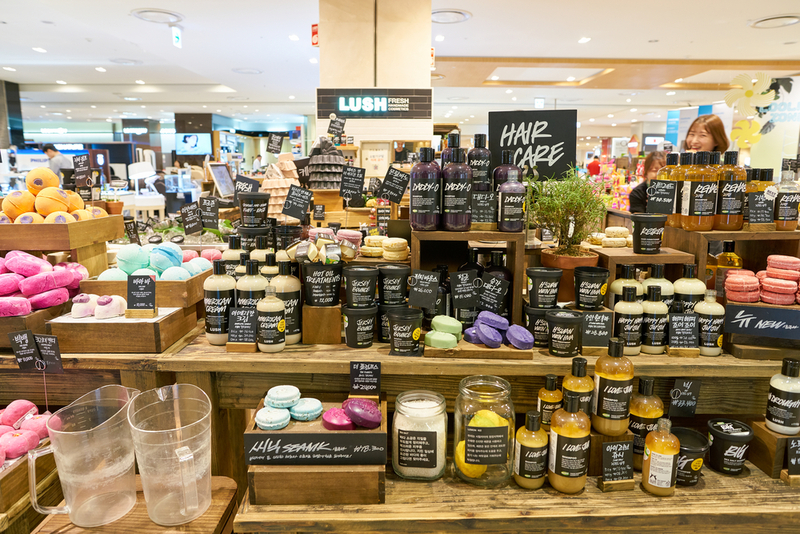 From its delicious aroma which can be smelt a mile off to its environmentally friendly stance and award-winning products, a trip to Lush is full of temptation. But for Lush first-timers and of course lush addicts, it can sometimes be hard to know what to go for and what to try. With so many amazing products, we’ve listed our favourite Lush products that we promise will change your life. If you’re finding makeup wipes and face wash aren’t doing the trick when it comes to makeup removal then Ultrabland may be your next best friend. The oil-based cleanser is perfect for adding some much-needed moisturiser to dry, tired skin after a long day at work. Simply rub into the skin for a minute to two and then wipe away with a warm water soaked cotton pad or flannel. We all need an exfoliation every now and again and this gem from Lush is an all-around favourite. Full of all the good stuff such as citrus essential oils, avocado butter, and coconut oil this unique facial scrub not only nourishes but the natural sea salt rids of dead skin cells with ease leaving you feeling completely refreshed. Personally, there is nothing more delicious than SnowFairy, from the shower gel to the body conditioner and the bubble wand, the sweet scent, and pink appearance brings instant joy to your day. But you’ll have to stock up on SnowFairy as it’s only available from November to December, just in time for Christmas so put it on your wish list early. Of course Lush would have the ultimate moisturiser and Dream Cream is a true winner. The combination of calming chamomile, organic, extra virgin olive oil and creamy, Fair Trade, organic cocoa butter works to both sooth and soften the skin. This perfect moisturiser can be used every day and it’s even better as it contains no nasty chemicals. Sleepy is the cult product of 2017, it had national papers to famous movie stars raving about its dream-like qualities which ensured you would fall asleep within minutes. Sleepy’s gentle oatmeal infusion with calming lavender flower and comfortingly sweet tonka make for the perfect pre-bed pamper. A little goes a long way to relax and calm the mind before bed and helped thousands of women all around the world sleep tight. I love to pair this moisturiser with the sleepy pillow spray for the ultimate deep sleep prep. We could go on and on about lush products we love here at Girl Thing Designs, from their shampoo bars to bath bombs and lip scrubs, there isn’t a product we don’t love. With each boasting natural ingredients with a promise of no nastiness, Lush really is a store we can’t live without. Are you a Lush addict? Let us know your favourite products by getting in touch today.